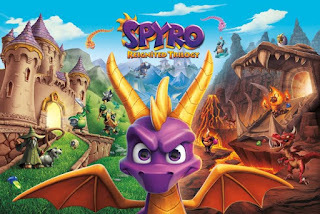 The box art for the Spyro Reignited Trilogy has been revealed. It shows off three distinct locations that pull from the games included in the compilation. 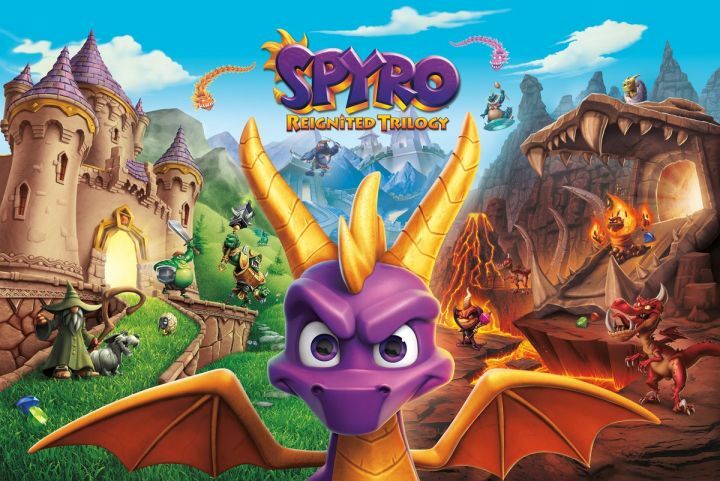 The Spyro Reignited Trilogy includes remakes of Spyro the Dragon, Ripto's Rage! and Year of the Dragon, all of which were originally developed by Insomniac Games for the original PlayStation. Enemies from all three games can be found in the art. Spyro Reignited Trilogy comes to PS4 and Xbox One on September 21.